The recommended level for most attics is to insulate to R-38 (or about 12 -15 inches, depending on the insulation type). In Northern climates, as much as R-49 is recommended (or about 16 -18 inches, depending on the insulation type). R-Value is a measure of the insulation’s ability to resist heat flow. The higher the R-Value, the better the thermal performance. 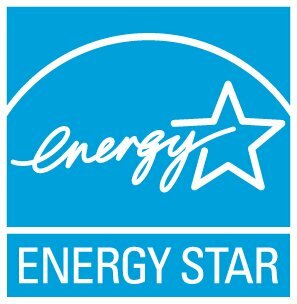 Visit Seal and Insulate with ENERGY STAR for more information, including recommendations for how much insulation you should have.